When mold starts growing in your home, it’s important that you get it taken care of right away. Any home or business can quickly become infested with it if there’s a source of water, such as a leaking roof, burst pipe, or flooded basement. 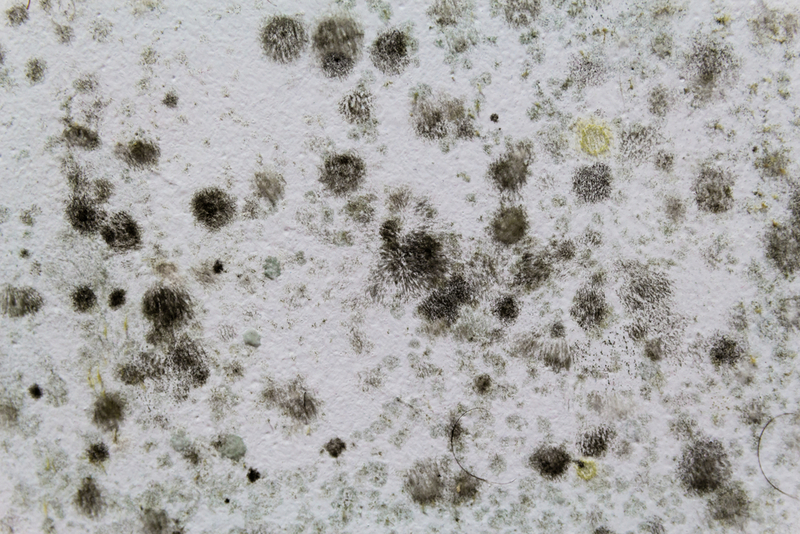 Act fast if you find mold in your home because it can spread throughout your property in as little as 48 hours. Some types are extremely toxic and can threaten the health of your family. 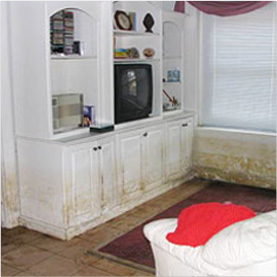 If you can clean the mold yourself, why hire a restoration company? While there are some types you can remove yourself, it’s important to know that other types should not be removed without the help of a mold removal specialist. Cleaning up toxic types of mold can make you or your family sick, and it has a high risk of growing back. The experts at Rapid Restoration have the equipment and experience to remove it right so it won’t come back. 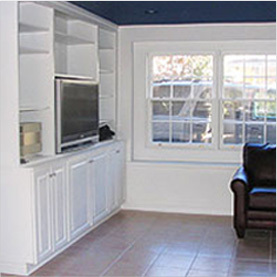 Even better, we can repair any damage to your home, whether it’s damage to your carpet, drywall, or furniture. Other companies won’t do that. Have a mold emergency? Do you have questions about the removal process or want to have your home tested for mold? Give us a call! 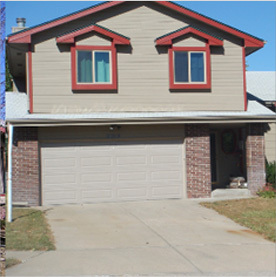 We do it all, from inspections to remediation and removal. If you or your family is suffering from one or more of these symptoms because of black mold, leave the mold removal and remediation to us! 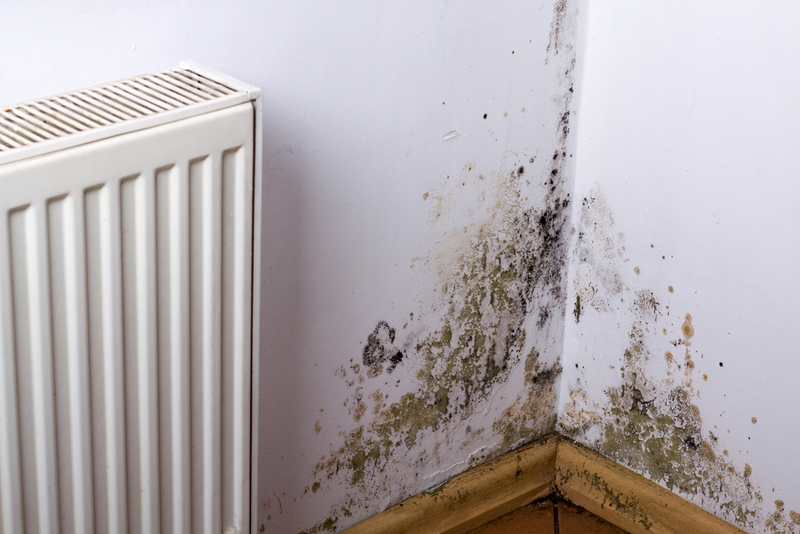 The professionals at Rapid Restoration can remove the black mold safely and effectively to help you get rid of these symptoms. Is there a musty smell coming from your home? If you’re worried about mold growing in your home but can’t find the source, get a professional mold test from Rapid Restoration. We can help you find out what type of mold is growing in your home, where it’s growing, and what you should do to safely remove the growth. Call us today to get 3 samples for only $375, plus a detailed report. Take control of mold in your home with Rapid Restoration! If you’re noticing one or more of these signs but aren’t sure where it’s hiding in your home, give us a call so we can come test for mold in your property. 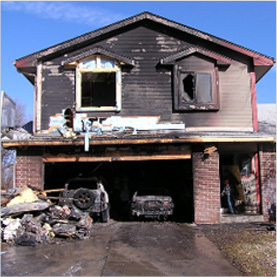 Not only can we find the source of it, we can give you a quote and provide the next steps you should take to remove it.